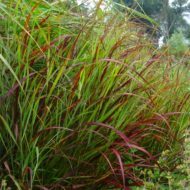 Burgundy Bunny Miniature Fountain Grass is a miniature fountain grass that forms upright clumps of narrow, dark green blades. White-cream, small, tufted plumes appear in late summer. Followed by a beautiful display of colour in the fall when the blades turn red. 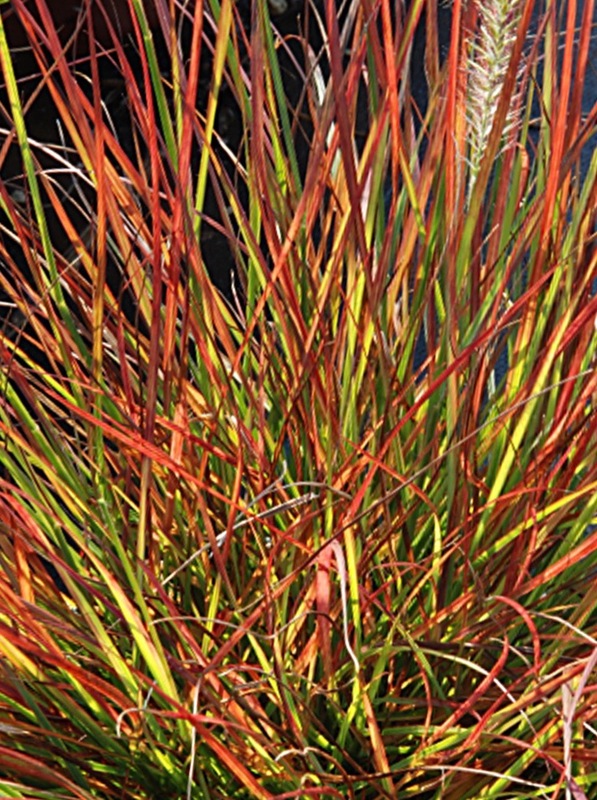 An excellent choice for container, borders and mass planting. 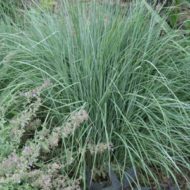 The clumps can de divided in the spring and become drought tolerant once established.